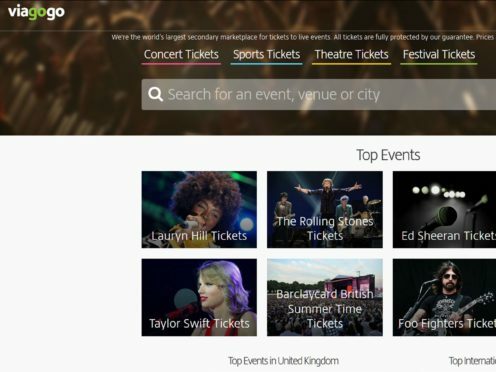 MPs have issued a warning to the public against using secondary ticketing website Viagogo until it “fully complies with consumer law”, a report has said. The DCMS Committee’s warning comes two weeks after the CMA said there are “still issues of concern” regarding Viagogo, as it was not complying with a court order requiring that it improve information displayed about the tickets listed on the site. The watchdog said it was preparing to take further legal action against Viagogo to find the platform “in contempt”. At the time, Viagogo said they “strongly believe” they are not in breach of the court order, and that they have made several successful improvements to the platform “to meet the compliance requirements of the order”. The DCMS Committee report says that Viagogo, more so than other secondary ticketing sites, has caused distress to music fans for too long due to its “business practices”. MPs say that the company has shown an “unwillingness to appear before the Committee and provide oral evidence” and that it has demonstrated “disdain for not only the legislative process, but its customers”. The report – based on an inquiry into the economic, cultural and social benefits of live music in the UK and which included more than 80 submissions of written evidence, almost two-thirds of which related to ticket abuse – includes an example where one customer paid £225 for two tickets which they later learned had a face value of £45 each. The customer said they were not informed of the total cost of the tickets until after they had confirmed the purchase, and that there were no options to cancel the purchase. Viagogo’s customer service team was also criticised in the report, which cited an example from one person from their inquiry who said they struggled to obtain a refund due to an “automated response” every time they sought help. 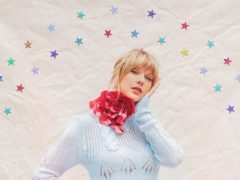 As well as issues regarding the cost of resold tickets, another criticism was that sellers on Viagogo do not always share significant information, such as the venue having banned ticket resale by customers, the ticket seat details and whether or not the seller is in possession of the tickets, the report said. The DCMS Committee said it notes the significant progress by enforcement agencies in “bringing a number of secondary resale platforms into line with consumer law following actions by the CMA and the Advertising Standards Authority (ASA), as well as changes within the industry itself to limit the resale of tickets for profit”. 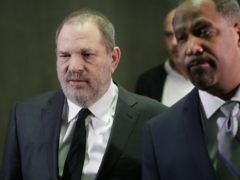 But it has called on further intervention from the Government over the issue, saying that the problem cannot be resolved by volunteer campaign groups alone. Mr Collins said that, despite a “boom in live music” in the UK, it is also facing “stark challenges”, with “bad experiences with ticket resale platforms damaging trust in the industry”. He said: “We’re calling on the Government to review the effectiveness of the law intended to prevent consumers being ripped off when buying tickets for live concerts. “The Government shouldn’t rely on the work of voluntary groups to take on the giants in the ticket resale market but make sure there is effective action to end exploitation, and greater transparency and redress for ticket-buyers when things go wrong. Sharon Hodgson MP, chairwoman of the All-Party Parliamentary Group on Ticket Abuse, said in a statement: “I am pleased that ticket abuse has played a large role in this review, and that once again the Committee has been clear that the public must not buy or sell tickets through Viagogo.